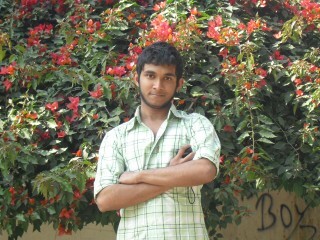 My name is Towshik Ahmed. I am 16 Years old. 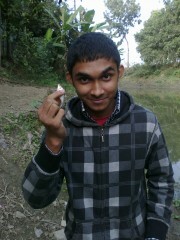 My Father's name is Ashikur Rahman. And Mother's name is Tanjina Yeasmin. I have a little sister named Sonom. I live in Bangladesh. I grew up in a small town. There I developed my love for nature and a desire to explore. Now I travel around the world and study for being NATURAL. I love to read more and more books like Novel. I always be very anxious for meeting new people. I love to make Friendship.